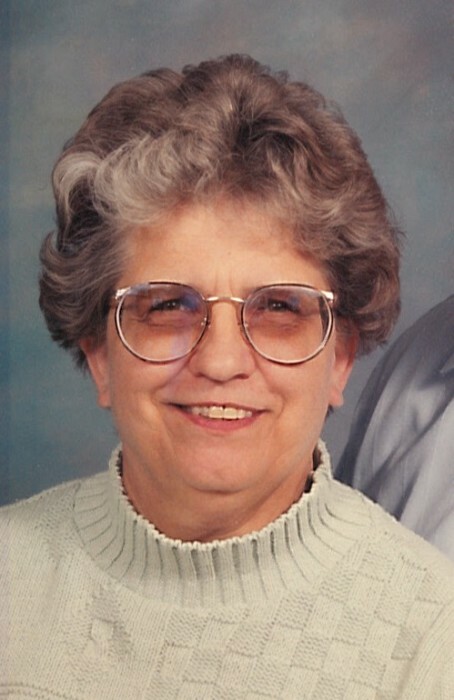 Nancy Charlotte Bennett, 79, from Hillman left this earth on Thursday, April 11, 2019. She was born in Rogers City, Michigan on August 23, 1938 to the late Ernest and Loretta Bruning. She married Thomas Bennett on August 22, 1964 and celebrated 49 years of marriage before Tom’s passing on April 11, 2014. Nancy loved attending sporting events of all her grandchildren; bowling, warm beer and olives and a good game of spitzer. She is survived by her children, Terri, Paul (Jenny), Jimmy (Jennifer), Chris, Kevin (Jenny), Chuck (Kelly); sister, Betty; brother, Pep; 16 grandchildren; and one great granddaughter. She was preceded in death by her siblings, Sam, Mick, Arnold, Ron, Elaine, and Judy. Visitation will take place at Faith Lutheran Church in Hillman on Tuesday from 4-8 p.m. and continue there Wednesday from 11 a.m. until the funeral service at 1 p.m. with Rev. Gunner Ledermann officiating. Arrangements have been handled by Bannan Funeral Home – Hillman.